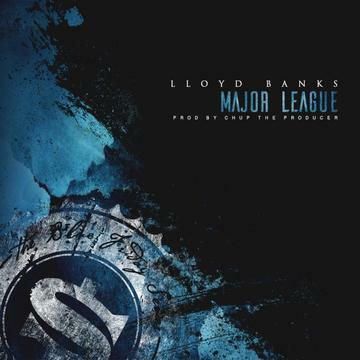 Lloyd Banks drops off his latest #BlueFriday release "Major League." Produced by Chup The Producer, take a listen to hard street cut and let us know what you think. Look for new song to impact next Friday.